With the first proper Monday following the Christmas and New Year break upon us, there’s a good chance you’re suffering through a litany of terrible puns – the first person to tell me they ‘haven’t seen me in a year’ will be disappointed with the response. 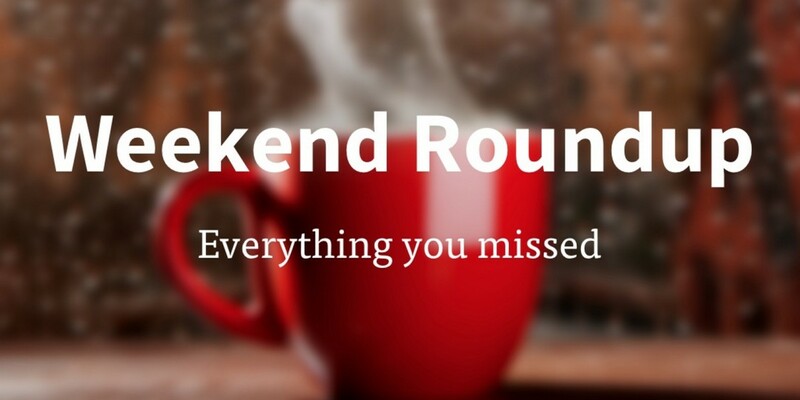 If you’re struggling to get back up to speed and can’t quite face that pile of unread email from the holiday period, then spend a few minutes catching up on all the best tech news, reviews, features, deals and more from The Next Web over the last few days. It’s a bumper extra-long edition due to the public holiday too, so you can escape your tedious colleagues for longer than usual.